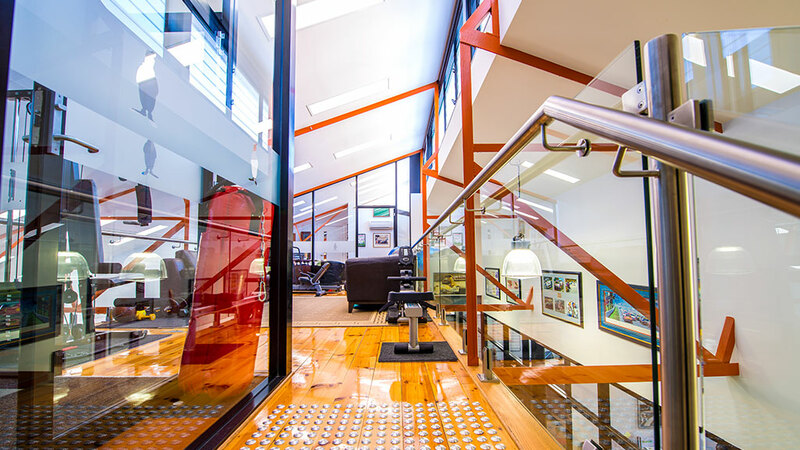 Complete refurbishment of an existing derelict factory which incorporated new architectural fitout and new services throughout the 2 storey building, including new commercial kitchen and gymnasium. 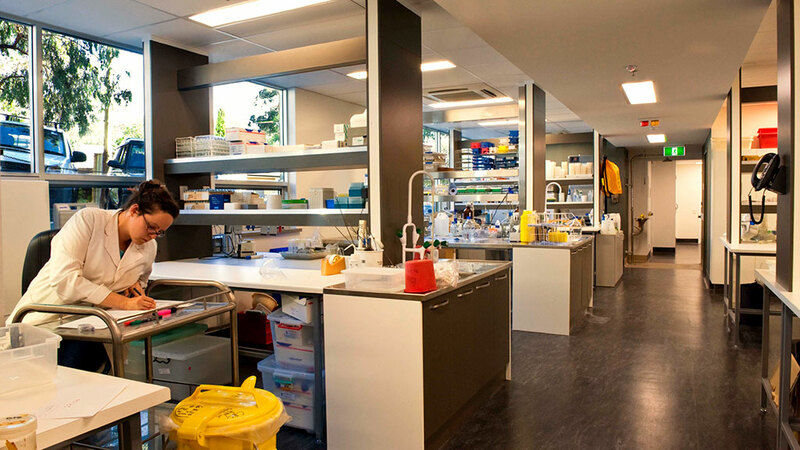 This project involved the complete internal demolition and renovation of an existing three level office/laboratory building. The principal structure is reinforced concrete and steel construction with a steel frame upper level with core filled cavity brick walls. 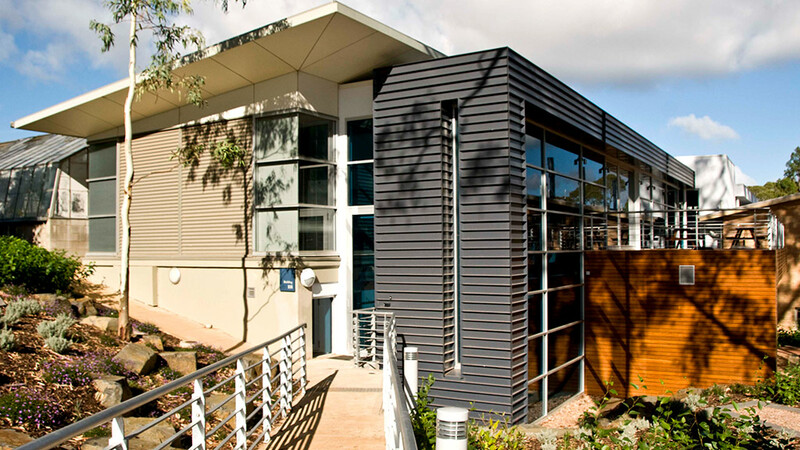 The building was comprehensively re-fit to suit laboratory functions to PC2 standard with modern staff offices and common areas. The purpose built state-of-the-art facility will be used for the cooperative between SARDI, Provisor and CSIRO. Grape and wine scientists of The University of Adelaide will link into the existing CSIRO facilities to allow greater research capacity to develop practical tools for management of colour, tannin, aroma and flavour features in grapes and wine which contribute to wine quality. 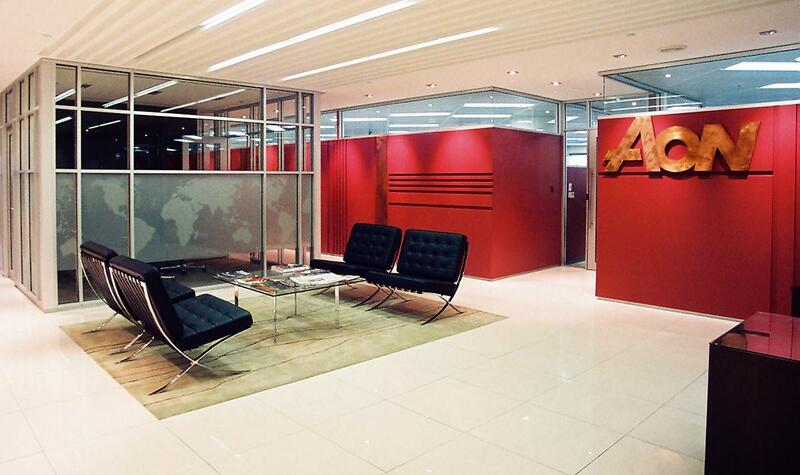 Internal office fitout including new services and contemporary workplace design. 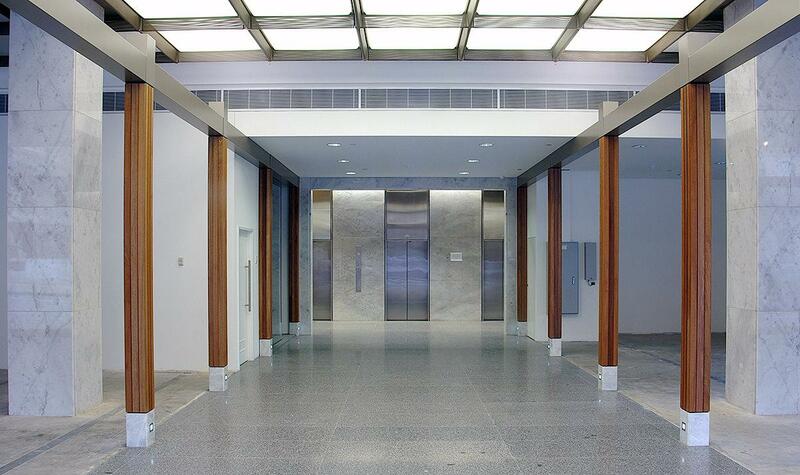 Complete base build refurbishment of the art deco, iconic Reserve Bank of Australia head office in Victoria Square. With the renovations including 17 storeys of renovations of external finishes and internal services.